Will Ranbir Kapoor be hero in Sanjay Dutt biopic to have a sequel? Ranbir Kapoor's latest release Sanju is setting new records at the box office even after 12 days of its release. The Rajkumar Hirani directorial, which is a biopic of Bollywood actor Sanjay Dutt, is all set to cross the Rs 300 crore mark at the ticket windows with its current total after 12 days standing at Rs 278.58 crore. With the immense success of the film, the obvious question that is haunting the minds of both Sanjay Dutt and Ranbir Kapoor's fans, is whether the makers will be coming up with a sequl to Sanju. Especially, after the release of the film, the viewers have also highlighted that a number of crucial episodes from the life of Sanjay Dutt went missing in the biopic, be it his early days in the boarding school or his first two wives and daughter Trishala, who don't even find a mention in the film. The writer Abhijat Joshi had earlier shared while interacting with the mediapersons that the makers have barely used about 150-page material from the life of Sanjay Dutt, out of over 750 pages material from the actor's life. A few reports doing the rounds had suggested that after Sanjay Dutt watched his own biopic, he broke down and hugged both Hirani and Kapoor, post which he apparently told Hirani that a sequel to Sanju should also be made since he has many more stories to tell. So shall we expect an sequel to Sanju? 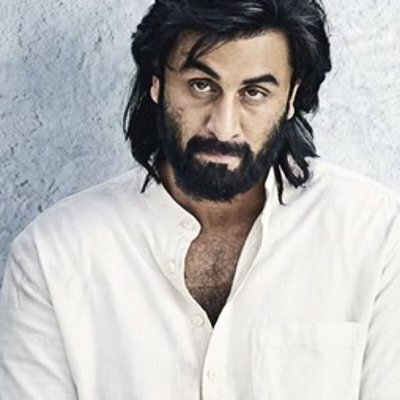 Well, during an interview with ABP news, talking about the same, Rajkumar Hirani shared that after watching the film, when Sanjay Dutt mentioned that there should be a sequel to Sanju, he told both Dutt and Ranbir that he won't make a sequel to the film since, "A person can have only one biopic."